There are only three players you have to get. Just three. The UEFA Champions League begun back in the 1992/93 season. The question is simple. 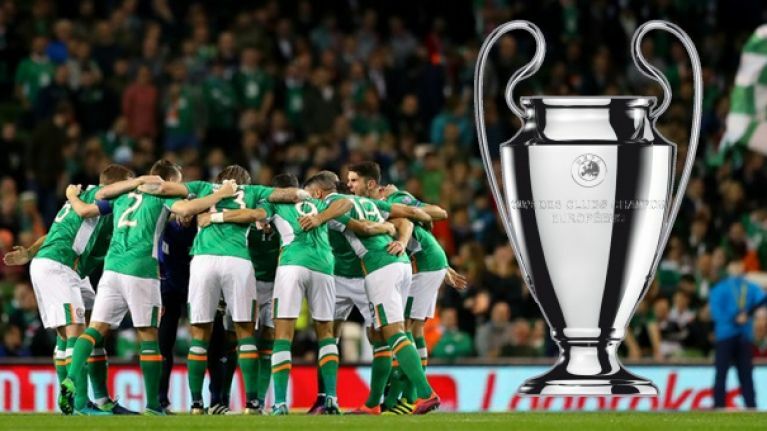 Can you name the three Irish players to have featured in a UEFA Champions League final? They must have actually played in a Champions League final. They must be from the Republic of Ireland. You only have 30 seconds to put them all into the boxes below and, guess what: A wrong answer ENDS THE QUIZ.